If you’re stumped for how to make February a fun-worthy month, might we suggest some movie time with your gal pals? What better way to warm up a grey winter day or night in Texas than with a food fest, maybe a mug of hot chocolate (spiked, perhaps), and sharing a fun film with some of your best lady friends? 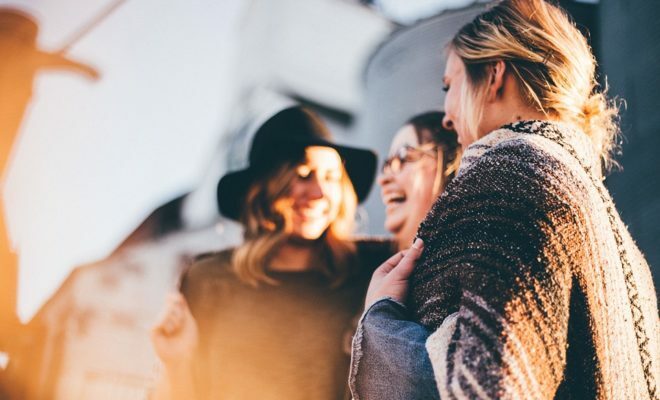 Just in case you’re doubtful, Southern Living recently reported that taking time out to spend with your girlfriends has the possible benefits of improving both your mental and physical health! We thought it was sheer brilliance actually, and now there’s proof. If you’re wondering where to hold a movie day or night your friends will be looking forward to, you might consider catching a flick at a local theater, finding a favorite on Netflix, or renting from iTunes or your satellite service provider. Inviting everyone to your home doesn’t sound like such a bad idea does it? 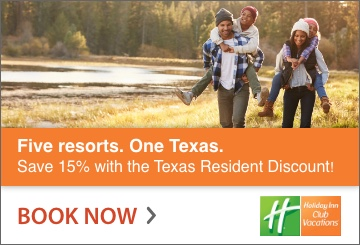 Who wants to go outside in this weird winter weather we’ve been having anyway? If your girlfriends are up for a brunch screening (mimosas, anyone?) 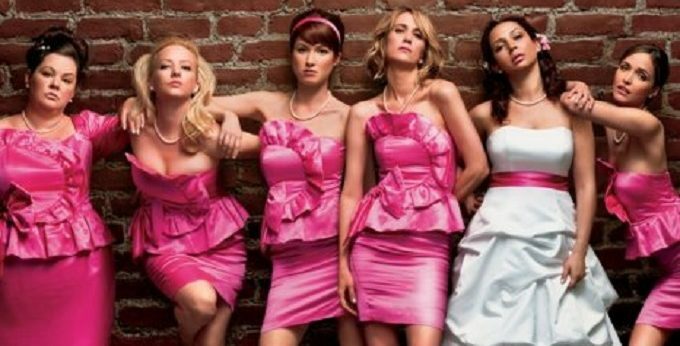 then the ever popular “Bridesmaids” might be a great flick to cackle to, hang out while you’re watching, and just have fun. You can score your copy, plan some great brunch appetizers, and get your girl-fest going in style. 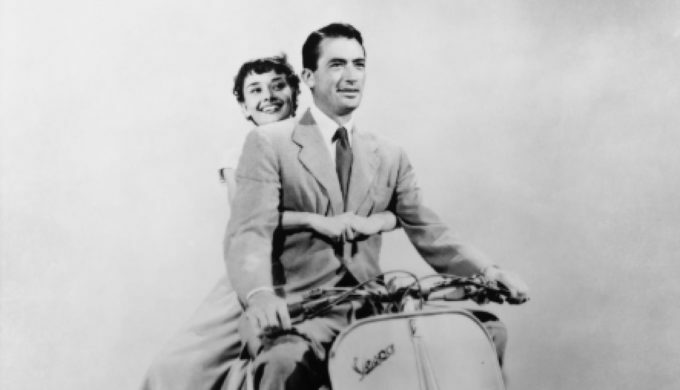 If classics are more your cup of tea, “Roman Holiday” is a great romantic comedy to watch while you share a coffee, afternoon snacks, and some time with your lady friends. Audrey Hepburn won an Oscar for her performance as a sheltered princess who falls madly in love with an American journalist played by Gregory Peck. You could cap the girl time with a menu of classic pizza, chips and dip, and root beer floats that will keep everyone satisfied as they swoon over the dreamy styles of the day in this 1953 film. ← Previous Story Love Cat Videos? CatVideoFest Is Coming To a Theater Near You!